You probably haven’t summited any Swiss mountains lately, but chances are you’ve powerlifted a preschooler or four bags of groceries . . . or both together! Fortunately for people like us, an herb traditionally used by Swiss mountaineers for muscle soreness also works for non-glamourously acquired bumps, bruises, and muscle aches – Arnica montana. Sometimes called wolf’s bane or leopard’s bane – arnica is thought to ease discomfort and improve blood flow to the area, which carries with it nutrients needed to support healing and helps to clear away waste. According to The New York Times, “scientists have found good evidence that it works” – specifically, they mention a couple of studies that found it was as helpful for reducing pain and stiffness. So, what is arnica cream? Arnica cream is made from oil that has been infused with the helpful properties of arnica flowers. 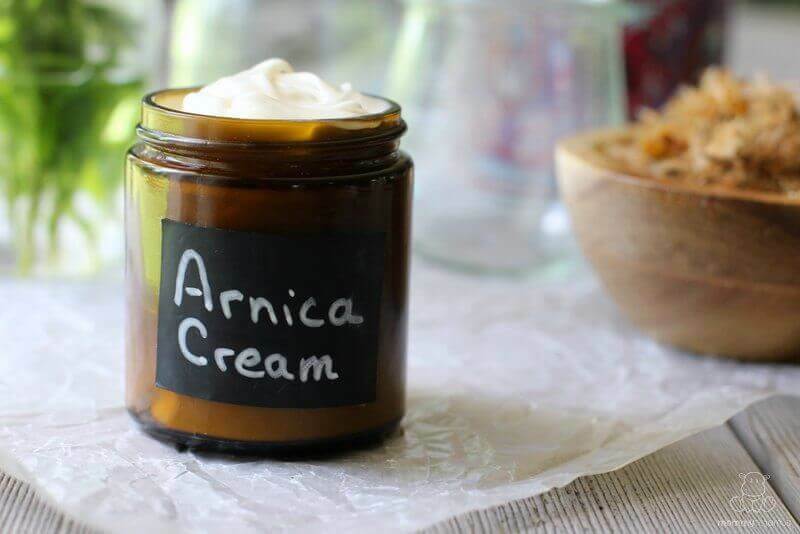 You can make arnica at home using the instructions at the bottom of this page or buy it here – it’s pricey, which is why I prefer to make mine! Arnica oil is not an essential oil – it’s made by placing whole arnica flowers in a carrier oil such as olive, sweet almond, or apricot to extract the beneficial properties of the flowers. Essential oils only extract the light aromatic compounds in a highly concentrated form. Both can be very useful depending on the circumstances, but for this cream you want whole arnica flowers. Should I use arnica cream or arnica oil? * Arnica Oil Pros: No water in the formula means a much longer shelf life. Helpful if you only need a small amount and want to save the rest for later. * Arnica Cream Pros: Feels less greasy when applied. * Arnica Cream Cons: Shelf life is much shorter unless you use a natural preservative. Arnica oil/cream is meant for use on unbroken skin, and can generally be applied daily for up to six weeks. 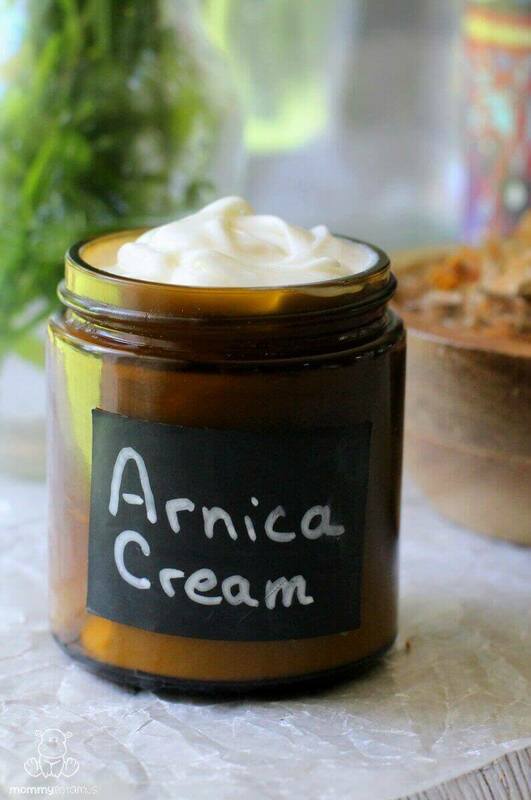 And in case you need it, here’s some info on using arnica while pregnant or breastfeeding. No problem, there are store-bought options. This cream has the cleanest list of ingredients I’ve found so far, although I wish they disclosed what their botanical blend includes. For arnica infused oil options, I like this one. Optional – 1 teaspoon of this naturally derived preservative made from Leuconostoc kimchii, the bacteria found in kimchi. Though I have some on hand, I rarely add it in because I typically use up a batch within a week. 1. Measure your ingredients. If you’re not using distilled water you’ll need to boil the water for 5 minutes to eliminate any bacteria that might be present. I recommend boiling twice the amount of water you plan to use because some will evaporate as it boils. 2. If you’re boiling your water: Boil your water for five minutes. As it’s cooling, place the shea butter and beeswax in a separate pot and melt over low heat. When the shea/beeswax is melted, add in the infused arnica oil and stir until combined. Using your stove, try to get the water and oils to be roughly the same temperature – warm, but so hot that you can’t comfortably place a (clean!) pinky in it. If you’re using distilled water: Place the shea butter and beeswax in a small pan and melt over low heat. As they shea/beeswax is melting, place the water in a separate pot and warm over very low heat. Once the shea/beeswax is melted, add in the infused arnica oil and stir until combined. Using your stove, try to get the water and oils to be roughly the same temperature – warm, but so hot that you can’t comfortably place a (clean!) pinky in it. 4. Add the water and oil mixture a wide mouth jar. Place your immersion blender at the bottom of the jar and turn it on. Allow it to whir for about 30 seconds without moving the immersion blender at all. Once the liquid at the bottom emulsifies (begins to look like lotion instead of separating like oil and water), begin raising the immersion blender in the liquid to complete the immersion.5. Once the lotion is emulsified, let it sit for 5-7 minutes and then blend it again to make sure it doesn’t separate as it cools. If using a natural preservative, add stir it in with this last mixing. 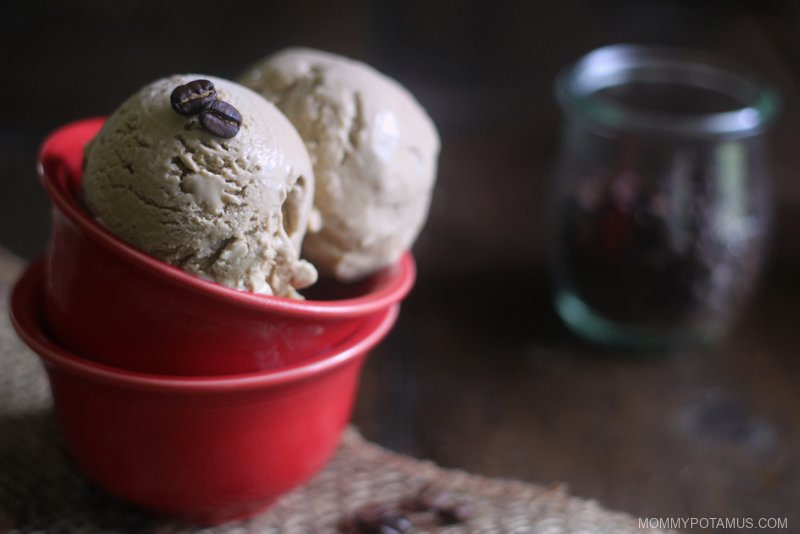 Without a preservative I store my cream in the fridge and use within two weeks. With a preservative it can be stored at room temperature for up to three months. If you whip up a batch and it separates, don’t worry! Just melt everything over low heat and blend it again, taking care to give it a whir with the immersion blender every 5-7 minutes until it is completely cool. About 1 cup (or a little more) of carrier oil – I used apricot kernel for this batch, but olive, sweet almond, and avocado are also good options. Coconut oil is not recommended because it tends to thicken and make the cream solid. 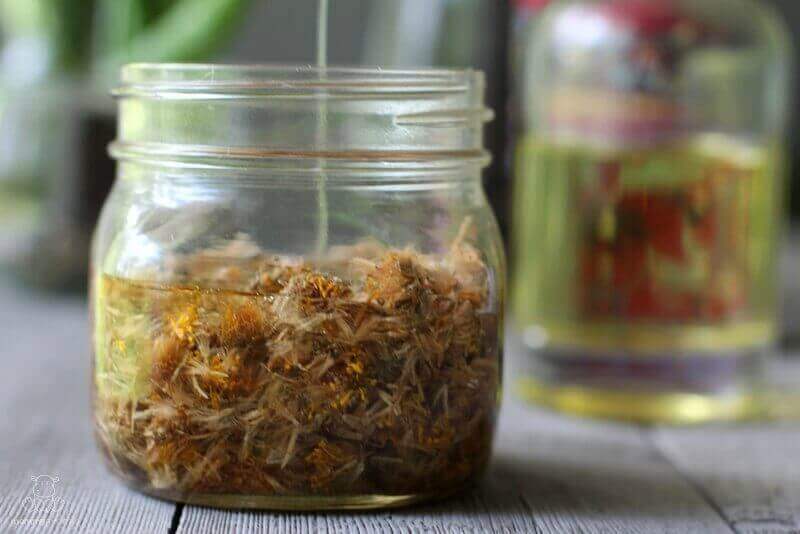 Place arnica flowers in a clean, dry glass jar. Next, pour in the carrier oil – add enough so that the petals are covered by about one inch of oil. My petals usually float when I first pour in the oil, so I watch the bottom of the jar to make sure I’ve added enough. The petals expand at bit as they soak, so it’s important to add extra so that they stay covered. Cover the jar with a lid and give it a good shake. 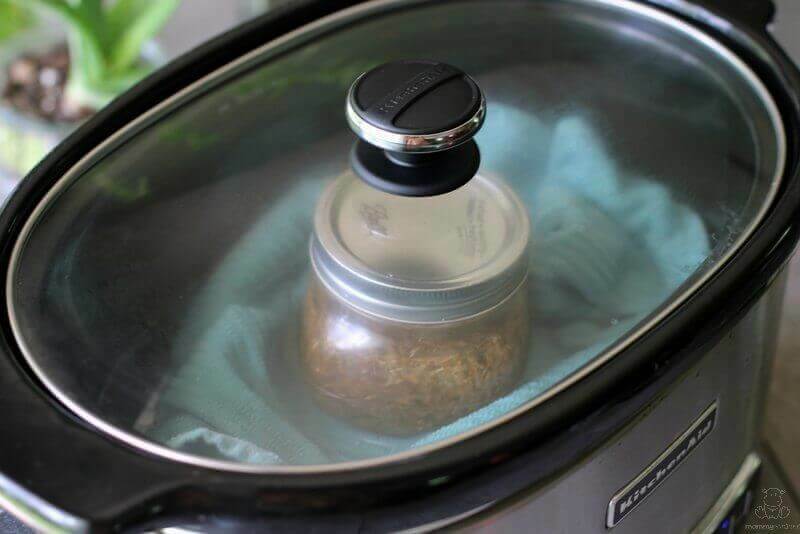 Place a kitchen towel in the bottom of your slow cooker and place the jar inside. Add enough water to cover about half the jar and set the slow cooker to the lowest setting – I set mine to “warm.” Allow to infuse for 2-6 hours, then strain out the oil using cheesecloth and pour the oil in a clean, glass jar. Store in a cool, dark cabinet until needed. This traditional method may be the best option for preserving certain delicate constituents found in arnica. However, sometimes it’s just not practical to wait 4-6 weeks for a batch. For those times, use the method above. 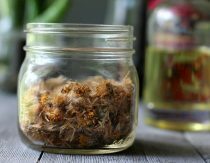 Place arnica flowers in a clean, dry glass jar. Next, pour in the carrier oil – add enough so that the petals are covered by about one inch of oil. As mentioned above, this is to keep the flowers submerged as they expand. Cover the jar with a tight fitting lid and give it a good shake. Put the jar in a paper bag and place it near a warm, sunny window. Some people skip the paper bag, but others believe it helps protect some of the valuable constituents found in arnica from breaking down due to UV light. Shake the jar every few days. Once the oil has been infusing for 4-6 weeks, strain out the herbs and pour the oil in a clean, glass jar. Store in a cool, dark cabinet until needed. Carrier oil of choice – apricot kernel, olive, sweet almond, avocado, etc. Heather, THANK YOU for this post. I LOVE arnica and always have. This is something good to have on hand during the summer, when there is so much outside time and physical activity. Have a great weekend! Hello, Heather. Do you sell Arnica oil? Thanks. Thank you for an extremely informative post!! Question: If my completed lotion separates and I reheat to re-blend….will that harm or weaken the essential oils? I’m curious about the emulsifying process. When making creams as opposed to salves, butters and ointments, I will use an emulsifying wax. (polysorbate, et al) Does the beeswax function in that capacity or is it the high speed mixing that does the trick? Hi heather. I make a lot of salves but never added water to any of them. 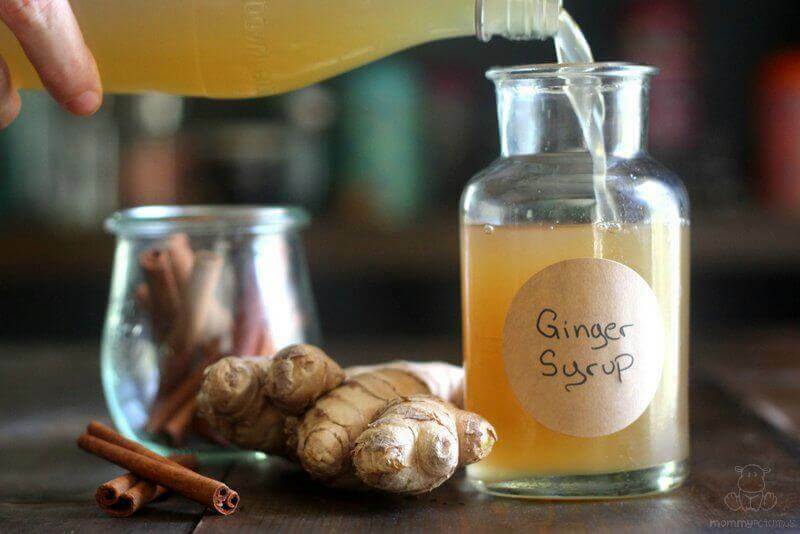 Can u make this with out the water and have the same health benefits? 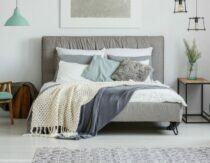 I love love love your blog. Read it all the time and make a lot of the recipes, candles, etc. Amazing!!! I’m wondering if there is a way to print the recipes. For the candles it’s fairly easy to remember or write down the steps but I’d love to make the Arnica oil and cream, which combined has a lot of steps. It would be helpful if I could print the process. Is that an option? Thank you for sharing all your knowledge and creativity. I have some dried Arnica flowers but had been wondering for awhile whether arnica is meant to be used as a homeopathic remedy or herbal? The arnica remedies I’ve purchased over the counter have always been homeopathic and effective. But obviously your herbal preparation has been effective for you. Do you have any insight on this, Heather? I thought homeopathic remedies were micro dilutions of substances we wouldn’t necessarily want to use full strength? If you don’t have an immersion blender, do you use regular blender or mixer? You could theoretically if you pour the water in verrrrry slowly through the hole in the top of the lid, but it’s much trickier to get an emulsion that way vs. an immersion blender. 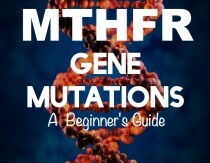 Hi Heather, I like your blog. I want to prepear this cream but I need to know how many grams means 1 tbsp of beeswax and 1 tbsp shea butter. Thanks a lot?